How Do We Put Fewer Californians in Prison? 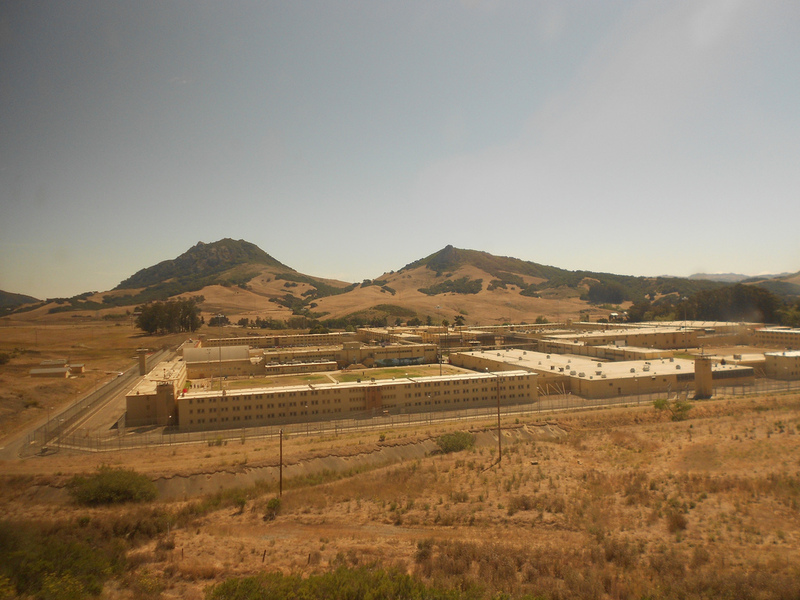 In 2009, overcrowding in California’s prisons had gotten so bad—140,000 inmates crammed into prisons built to house just 80,000—that federal judges ruled it violated prisoners’ civil rights. Under order to reduce the state’s prison population, Governor Jerry Brown introduced public safety realignment in 2011, a plan to send nonviolent inmates to county jails and probation departments rather than prison. In California we like to think we’re first in everything, but Texas began addressing over-incarceration in 2003. They passed laws that strengthened and encouraged alternatives to incarceration for certain nonviolent offenses, and increased the use of assessment tools to identify who received which forms of accountability based on individual risks and needs. As a result, not only did incarceration rates go down, but so too did serious and violent crime: a 12.8 percent drop since 2003.These successes allowed lawmakers to close a prison and scrap plans to build 17,000 more prison beds (saving taxpayers $2 billion). Under Governor Brown, there has been a sharp change. The parole board has found lifers eligible for parole in 15 percent of its hearings—a low figure that nonetheless exceeds the 4 percent average from the previous three decades. And Governor Brown has approved over 80 percent of these decisions. RAND’s recent national study on correctional education shows that adult offenders who participated in prison education programs reduced their risk of recidivating by 43 percent. Every $1 invested in these programs resulted in about $4 to $5 in savings in re-incarceration costs. Beyond the stark economic benefits is the broader incentive that such rehabilitation is good for society as a whole. As a recent report by the National Academy of Sciences indicated, mass incarceration is associated with negative social and economic outcomes, which make it very difficult for ex-offenders to turn their lives around when they return, disproportionately, to disadvantaged communities. Some states and cities—like Illinois and New York City—have already implemented success-oriented funding programs. But California need not look outside its own borders for a model to reduce unnecessary incarceration. A growing number of states are recognizing that our “lock ’em up” approach to criminal justice is breaking the bank—and the spirits of communities. This moment shows us that it is possible to advance brave initiatives and policies that preserve resources while keeping our communities safe. Here are three steps we can take to ensure that public safety is a true civil and human right for all of us. We can shift our “incarceration only” approach; instead of building more jails and prisons designed to warehouse, we can invest in evidence-based alternatives that reduce crime and racial injustice in our system.